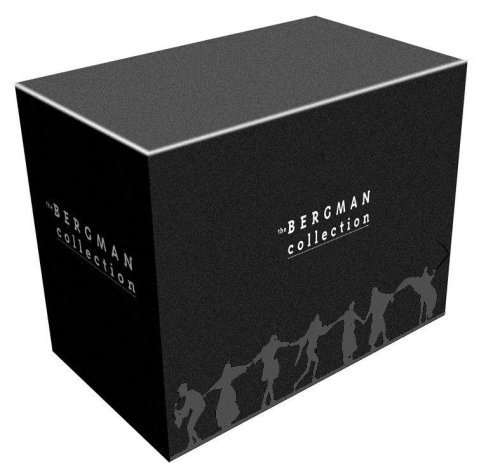 An Incredible collection of 31 films by Ingmar Bergman, presented in a stunning DVD box set package. Includes two titles exclusive to this box set: Dreams (1955) and Farodokument 79 (1979). 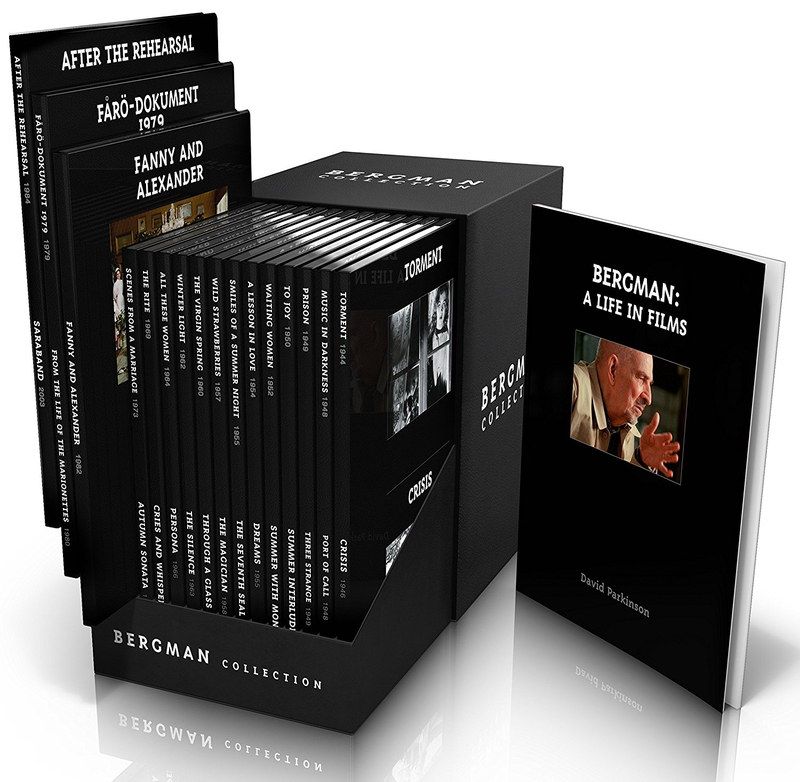 Also included are 6 Exclusive Art Cards and an exclusive booklet: Bergman: A Life in Films.